Buying a property is less stressful when you let our conveyancing team handle everything from inspections to contracts. Buying a home is one of the biggest financial decision you'll make in your life. That's why it's so important to know your legal rights. Whether it's for your investment nest or your very own home, our team can help you through the process with their knowledgeable advice and experienced management. We know the process of buying a property can be quite stressful – at times it can be completely overwhelming. That's why seeking the help of a licensed conveyancer and property lawyer is so important. Our combined team of conveyancers and solicitors ensure you're supported throughout the entire property purchase process, from the necessary paperwork to crucial property inspections. 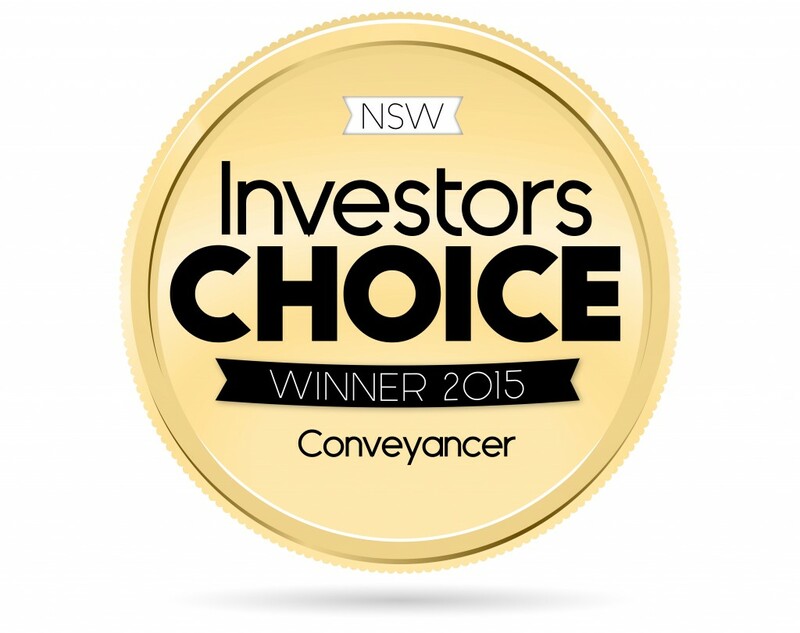 CM Lawyers are an award-winning conveyancing team, trusted and recommended by our clients . and most importantly, ensuring you get the keys to your property at the end of the day. Feel free to call our office for an obligation free quote and a free copy of “Your Guide to Buying Your Home”. Don't have time to call? Fill out a contact form and our conveyancing team will respond to your questions, getting the conversation about your property started.